Aptitude is one of the main hurdle now-a-days for job seekers. Most of the candidate are not even able to pass Aptitude test . But everyone has smartphones and tablets with internet connection. Thus, job seekers can learn aptitude directly from there mobile phone. 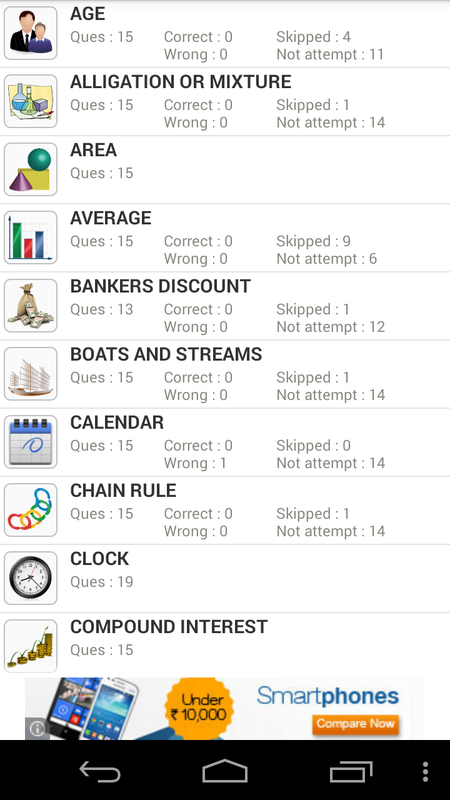 Today, we are going to share Top 5 Aptitude Preparation Android Applications with detail solution of Questions and Answers(along with Aptitude Quiz and Test). Aptitude Test and Preparation is a collection of quantitative aptitude questions and word problems frequently asked in competitive examinations and placement papers. 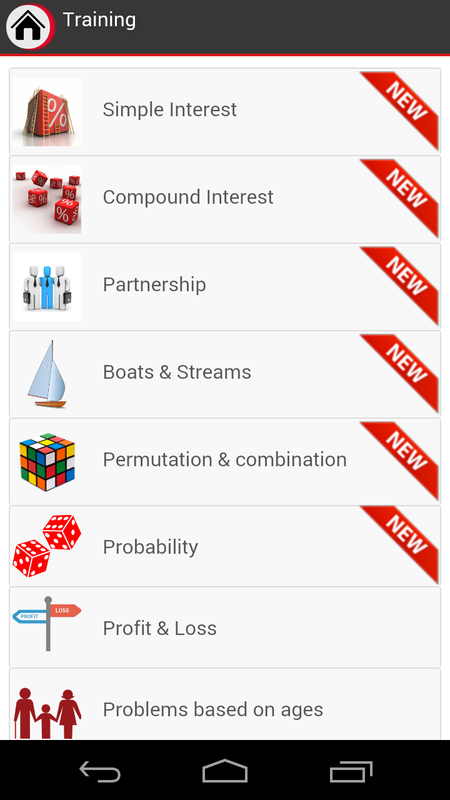 The app is completely varied from logical reasoning designed for the people interested in mathematics to sharpen and test their aptitude skills and improve their knowledge. Pocket Aptitude is a collection of quantitative aptitude questions and word problems frequently asked in competitive examinations and placement papers. It is designed as a preparation tool for job aspirants and those waiting to crack various competitive exams. 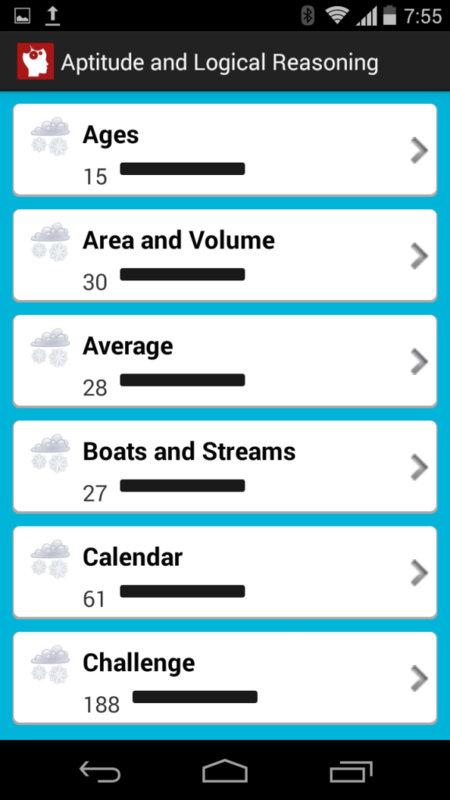 Aptitude trainer app is very useful for bank exam preparation, Aptitude Test Preparation, CAT Exam, IBPS, PO, Clerk, and several other competitive exam aptitude tests. Test Logical Reasoning helps in improving problem-solving skills by focusing on Logical Reasoning Questions. Test Logical Reasoning will help you in preparation of admissions tests and other different kind of exams. Aptitude Interview Questions provide you a wide range of questions that can be asked during an Interview or in Written Test. The application answers most commonly asked Aptitude either in Written test or in the interview and the questions are divided into sections for ease of use. 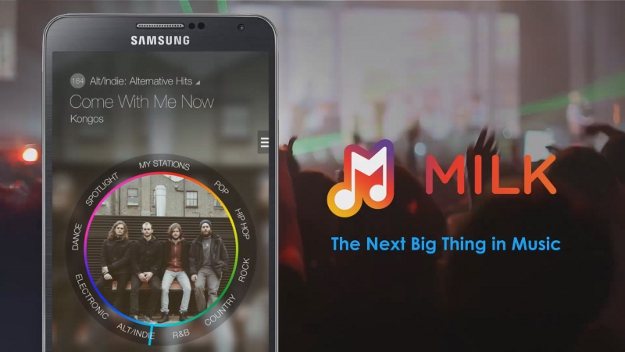 Samsung has unveils Music Streaming App called has “Milk Music” for specific galaxy line up and Note series. 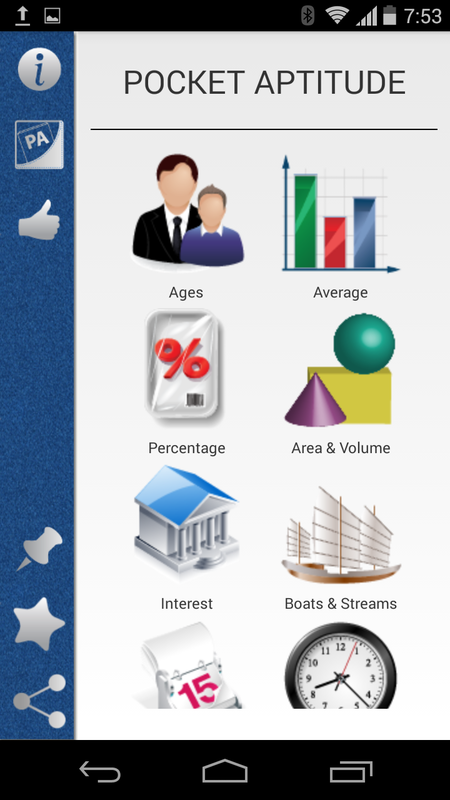 This App can be downloaded from Google Play but it is available exclusive for Samsung Galaxy S3, Samsung Galaxy S4 and Samsung Galaxy S5 ( Officially available in market from April 2014). Some other models like Samsung Galaxy Note 2, Samsung Galaxy Note 3 and Mega Line. Milk Music is powered by Slacker which offers 200 customized channels and 13 million songs. It is said to be extremely fast, easy to use and customize. Users of this app can spin though various genres and can find music. Different Songs can be added to different stations and individual songs can be added to favorite. This App will compete with Arch Rivals of Music Streaming like Pandora, Spotify and Apple iTunes. Unlike Slacker, Milk Music provides ad free experience. Slacker charge $4 per month and provides free service with in app advertisement. 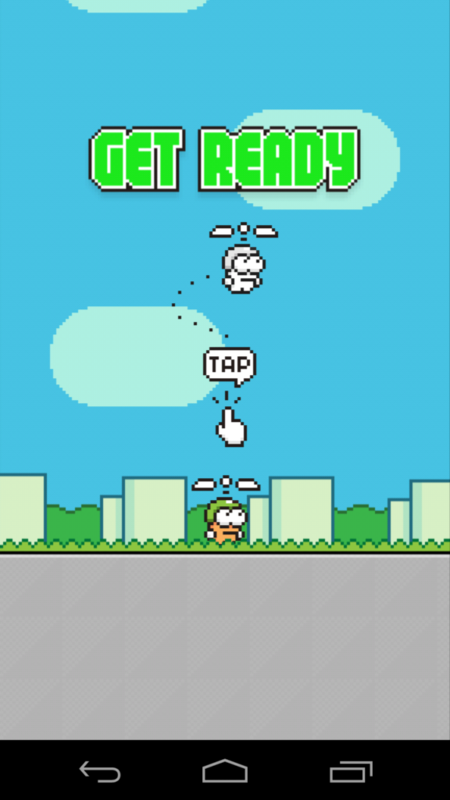 This App is not compatible with every Samsung devices and supports those high end galaxy models. Now, the US users can download the App from Google Play and enjoyed the features of the Apps for free. 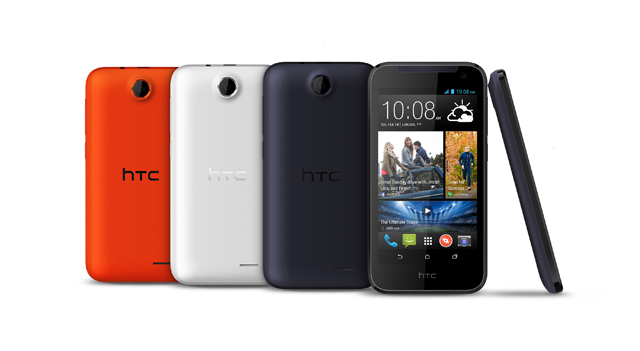 HTC announced HTC Desire 310 Smartphone with quad-core processor and 1 GB of RAM. The phone has Android OS Jelly Bean 4.2.2, and has 4.5 inch screen display with resolution of 480×854 pixels with multi-touch display. It has not so impressive pixels per inch i.e. 218ppi. It has 5 MP rear Camera and has VGA (0.3 MP) front camera. It support dual SIM card. 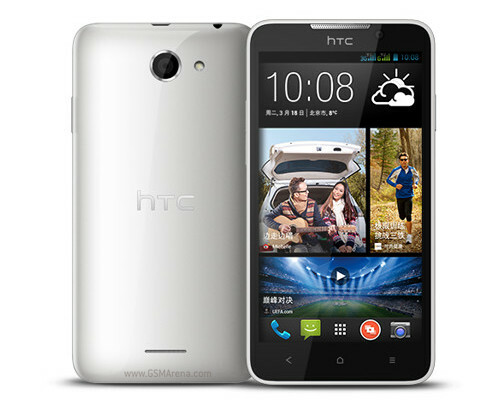 HTC Desire 310 is powered by MediaTek MT6582M processor at clock speed of 1.3 GHz with quad-core. The graphics processor is Mali-400 MP2 which is quiet good for high performance of gaming. It has 4GB of internal memory which can be expandable up to 32 GB through Micro SD card. It supports 3G.The GSM supported frequencies are 850, 900, 1800, 1900 MHz and UMTS frequency are 900, 2100 MHz .It has Bluetooth 4.0, GPS, A-GPS and Wi-Fi. Desire 310 has 2000 mAh battery which has talk time of 11 hours. HTC Desire 310 will officially available in market from 10 April 2014. Press image of Nokia Lumia 630 is revealed in five different colors (Black, White, Yellow, Orange and Green) which is leaked by none other than @evleaks. The phone look pretty good in different colors but it seems it lack Camera Button. There is an interesting features ( though Android OS already have) on screen Navigation Button. The phone is supposed to be called with codename Moneypenny as earlier leaks showed up. The live tiles of the Phone has many pre-installed Apps like Nokia MixRadio, HERE Maps, Internet Explorer, Photos, SkyDrive, Microsoft Office, Instagram, Asphalt 8, Vine and Vimeo apps. Nokia Lumia 630 will be 4.5 inch screen display, Qualcomm Snapdragon 400 processor and 1 GB of RAM and with come with Windows 8.1. So, this phone will release soon after the announcement of Windows Phone 8.1 at Microsoft Build Conference. Nokia is planning to unveil on 19 April 2014. 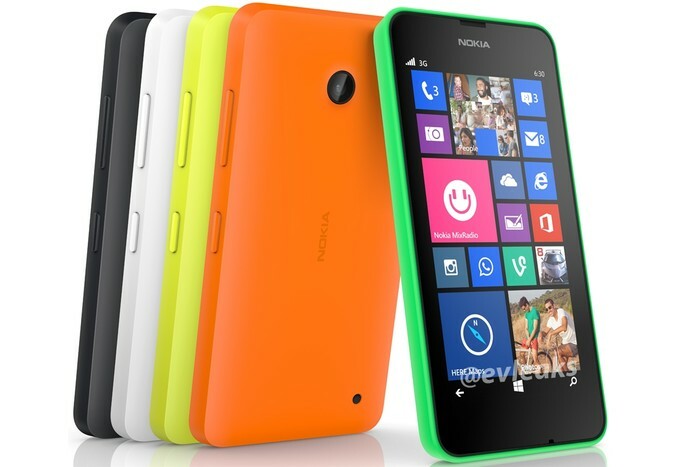 Nokia may also reveal Nokia Lumia 635, which will be dual SIM variant phone. Lumia 630 will be budget smartphone. Micromax launched Micromax Canvas Knight its first ever smartphone powered by Octa Core Processor which has clock speed of 2 GHz. It is announced at price tag of Rs. 19,999 ($323) at Micromax online store or other r0etailers. It is available in three colors – black, white and gold with aluminum body, which can just feel like iPhone body. It has 16 MP camera. 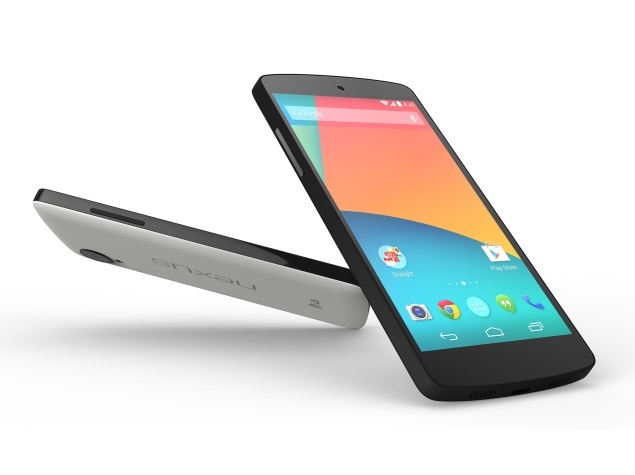 It does not have latest Android OS, Kit Kat 4.4, as it has Jelly Bean 4.2.2. It has 2 GB of RAM and 16 GB internal storage. It has Bluetooth 4.0, Wi-Fi and GPS. It also has many Apps pre-installed like M!Security anti-theft and anti-virus protection. M!Live from which you can download games, apps, wallpapers etc. If you going to buy Samsung Galaxy S5, then you will get assured bundled gift pack worth of $575. Samsung has betting big on the latest flagship S5 by offering Promo Pack like Cloud Storage, Discount on Apps and other premium subscription. It includes 6 month free subscription of Wall Street Journal worth $160. If Evernote users will get can avail 3 months free subscription of $15. Also free subscription of Bloomberg BusinessWeek worth of $30. The owners of Samsung Galaxy S5 can get LinkedIn premium account worth $75. Special deal from PayPal worth of $50 along with easilyDo Pro subscription worth of $5 and $2 worth of Flick Dat App. Also some of the fitness premium apps subscription like RunKeeper of $20 and Skimble Workout Trainer subscription worth of $4. Other fitness apps subscription like Map my fitness and Lark worth of $36 each. Cloud Storage subscription like: 50GB free storage for 6 months from Box which worth $60 and 1TB Bitcasa storage for 3 month’s worth of $30. Samsung has really serious in promoting by including these subscription of whooping $575. 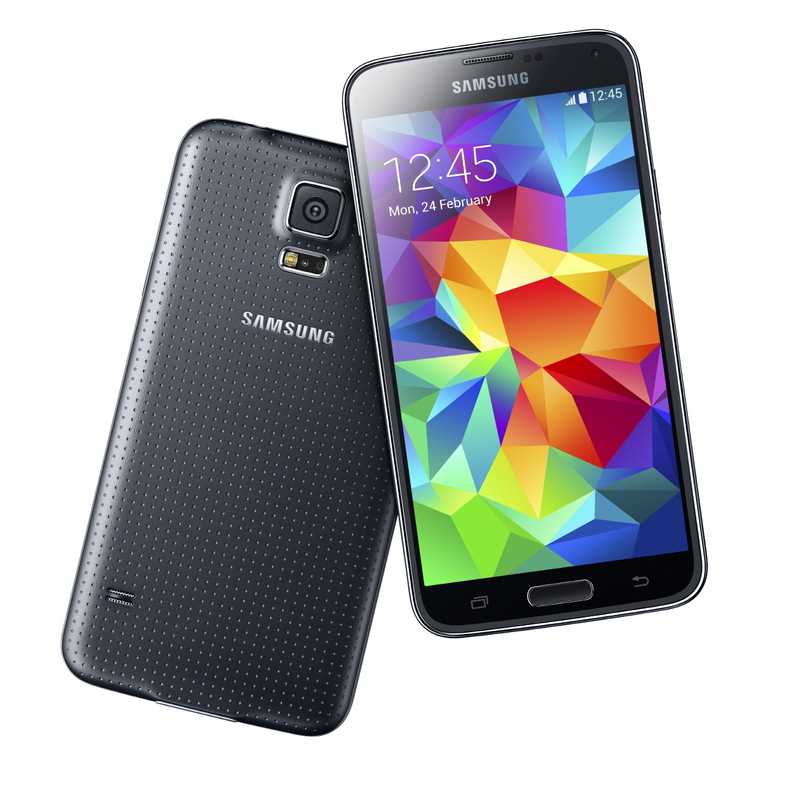 Samsung Galaxy S5 will go on sale officially announced by Samsung from 11 April 2014. S5 will globally available in more than 150 countries worldwide. 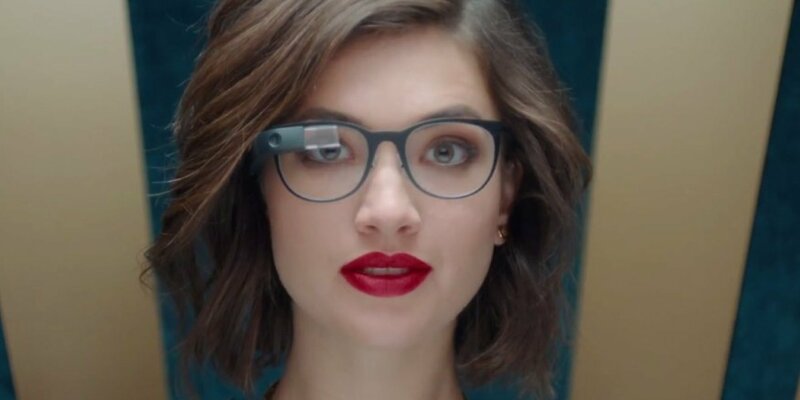 Google Glass will soon receive one of the major updates in the coming months. The update is Android Kit Kat from the current Android Ice Cream Sandwich. Till now, Google has release monthly updates to Google Glass users, but it seems the things have changed now. Google Glass team said that they are not releasing the monthly update for February, which was supposed to be release last month. In their blog, we have something great to offer and some which still not polished. It will take time to bring those things and work efficiently in prime time. OK, before you read any further, make sure you’re sitting down. Are you sitting down now? Good. We know that a lot of you have been patiently waiting for the next release. In fact, your excitement and anticipation for our upcoming releases always pushes us to come up with something that’s worth the wait. It needs to be good. And what we had planned for February just isn’t ready for primetime yet. So… we’ve decided to hold off for now. I know this might be a disappointment to some of you. But it’s all part of the Explorer program. We’re trying a lot of things. Most of them work out great, and some of them need a little more polish. In this case, we’d rather wait to get it right, than release something that isn’t up to snuff.